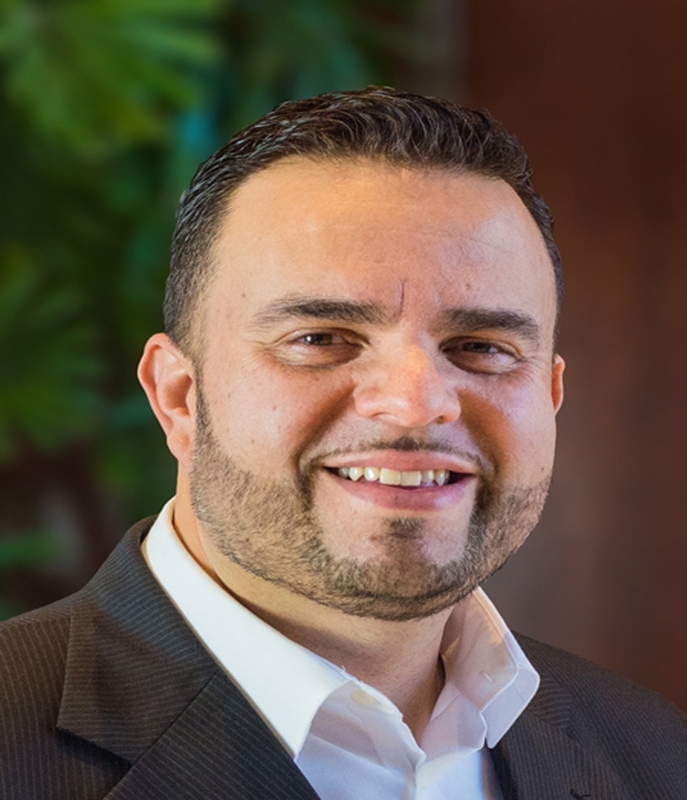 Ricardo Cardenas, The Mortgage Link, Inc.
As an experienced loan officer for 20 years, my goal is to provide you with individual solutions tailored to your specific needs. I review all of the details and objectives with you to ensure that everyone is on the same page. I want my customers to remember the smooth process long after the closing is completed. This positive experience is the reason past customers, real estate and financial professionals continue to refer me to friends, family, clients and co-workers. I believe you will too! Licensed in MD (26-5901) and DC (MLO229611). The Mortgage Link Inc., NMLS#113054. For more information, please reference the NMLS Consumer Access Website at http://nmlsconsumeraccess.org.